Presidential candidate Sen. Kamala Harris announced she is giving a speech before President Donald Trump’s State of the Union address Tuesday evening. Harris’ speech will be livestreamed on Facebook starting at 7:45 p.m. EST, she announced on Twitter Tuesday. Trump’s speech is at 9 p.m EST. Harris’ prebuttal will also precede the official Democratic response delivered by onetime Georgia governor hopeful Stacey Abrams. Many on the left accused Independent Vermont Sen. Bernie Sanders of stealing Abrams’ thunder by announcing his own rebuttal to the State of the Union. 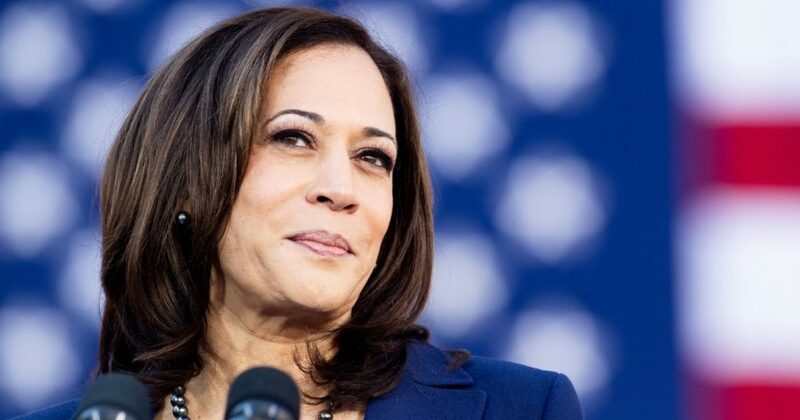 Do you think Sen. Harris will be the Democratic presidential nominee in 2020? “California’s own Attorney General Xavier Becerra is a tireless voice for justice and has stood up for our values every single day since this president took office,” she wrote on Twitter Monday.